This is a new special series, designed and made by Guangrun himself. 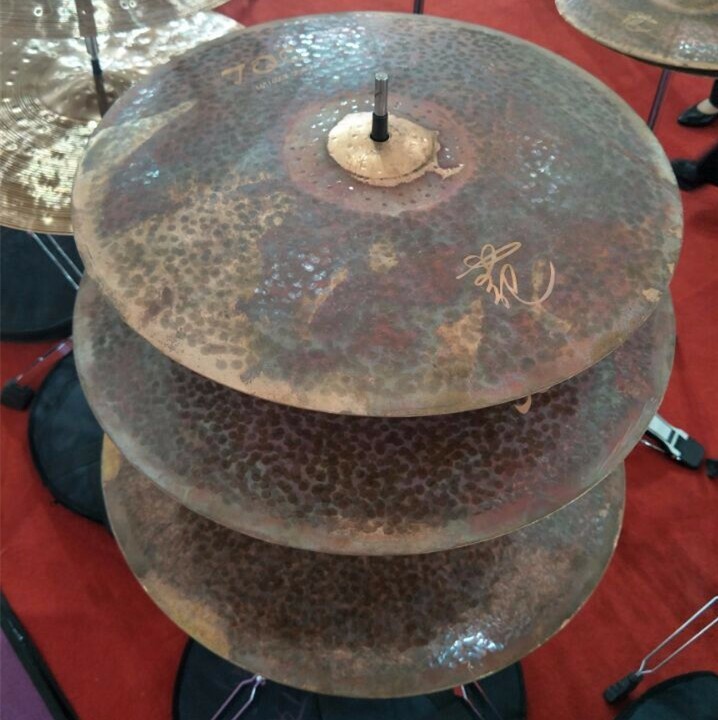 OEM accepted, you can offer your opinion to him what kind of cymbal you want, then he will design and make the cymbal for you! Material, styles sizes, all by your own opinion! 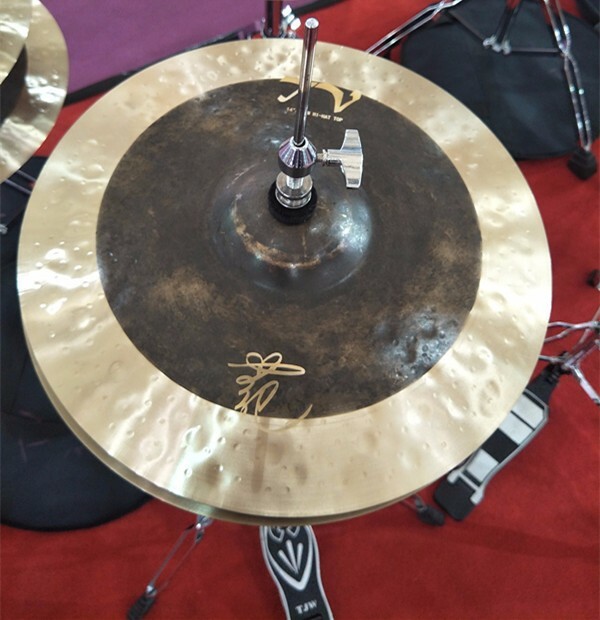 Most our cymbals are handmade and we mean handmade,with the highest standards of quality maintained, at each and every single step. 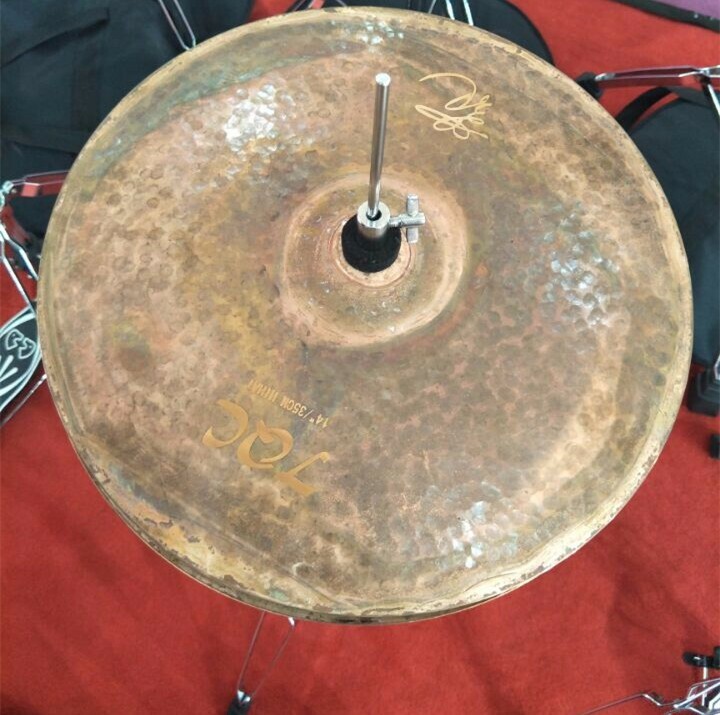 After People's Republic of China was founded in 1949, the first cymbal was born in Gong Factory of Zhoucun in Shandong province. One of the great founders is my grandfather. 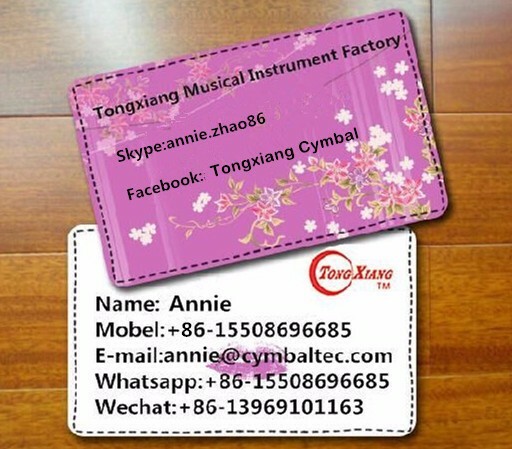 Several decades later, Tongxiang musical instrument factory pick up the hammer with advanced equipment to produce first-class products. 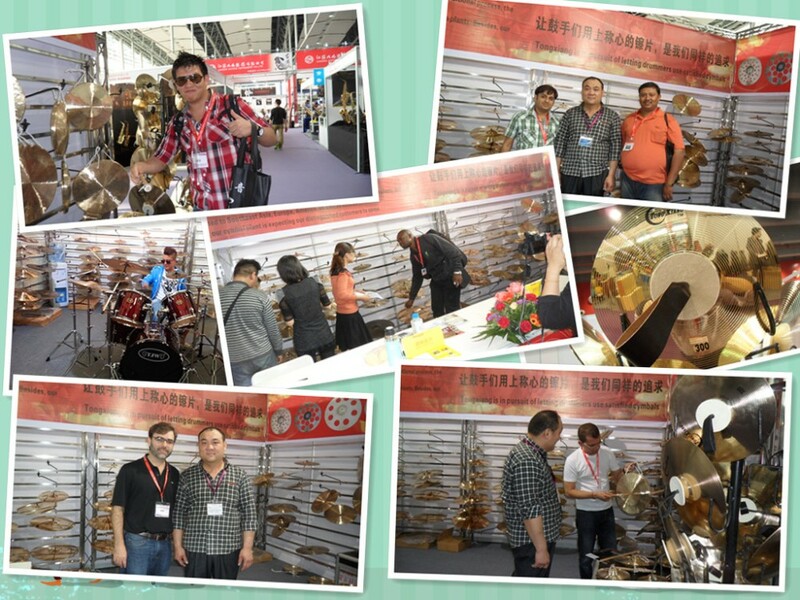 With the aim of "integrity management, quality first", our cymbal plant is expecting our distinguished customers to come. 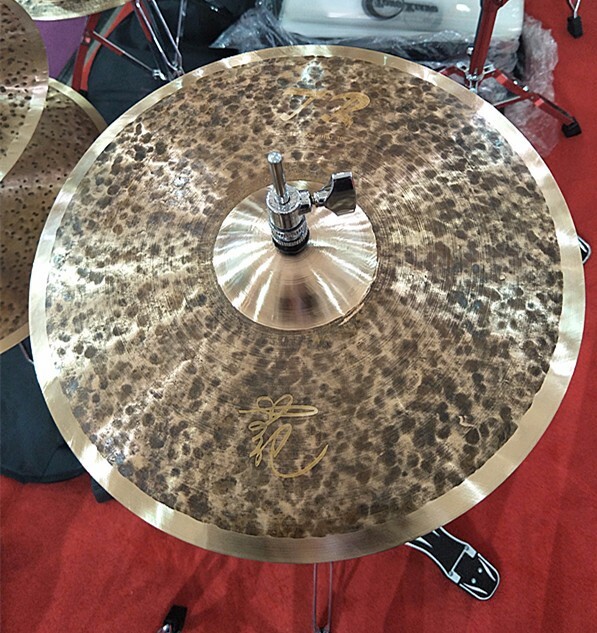 We will combine the cymbals set to satisfy the demand for you. We are here. 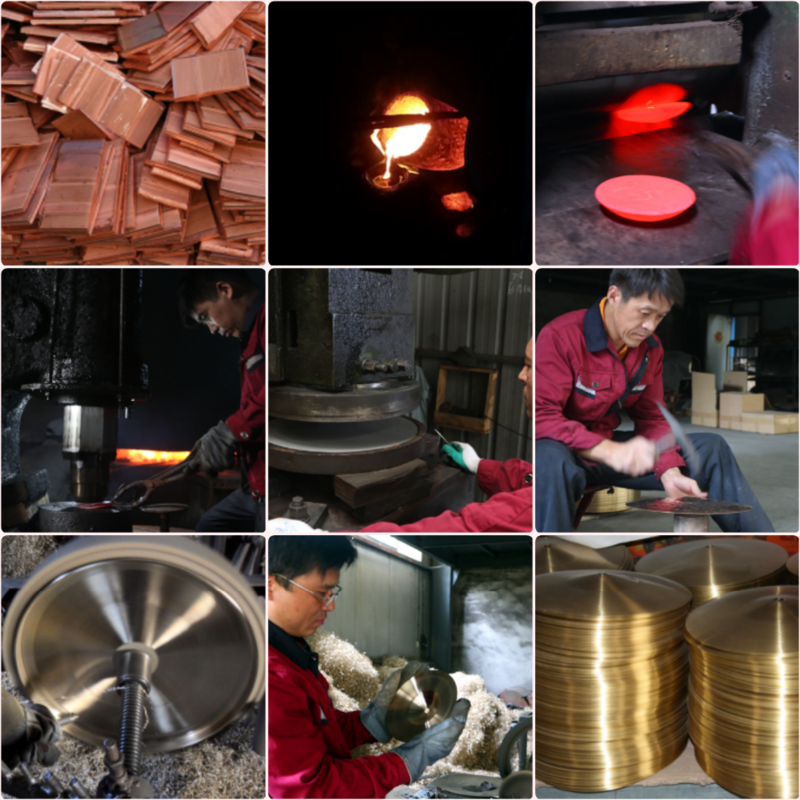 Our products are exported to the US, Australia, Europe. 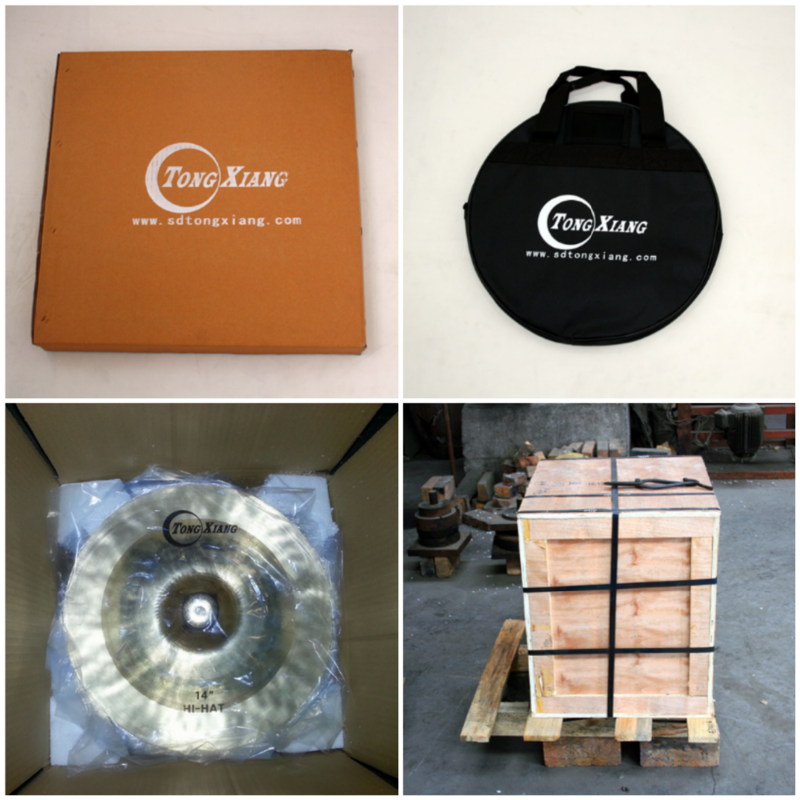 We have own factory and ensure the supply of cymbals. Send your inquiry details in the below, click send now. Emails will be sent to you within 24 hours.